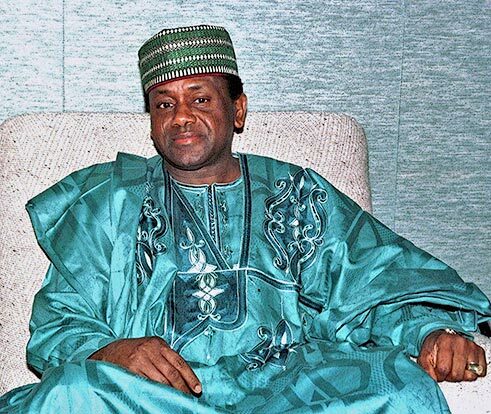 $300million Abacha Loot: Jersey Island gives Nigeria conditions for repatriation – Royal Times of Nigeria. The government of Jersey Island has insisted that the Abacha loot would not be released to Nigeria if a third party representation is brought into the picture. The Honourable Minister and Attorney General of Jersey Island, Robert J. MacRae QC disclosed this on Tuesday, November 7, 2017 during the on going 7th Session of Conference of State Parties to the United Nations Convention Against Corruption, holding in Vienna, Austria. MacRae spoke at a side meeting with the Nigeria delegation led by acting Chairman of the Economic and Financial Crimes Commission, EFCC, Ibrahim Magu. The Jersey Attorney General expressly stated that negotiations in respect of repatriation in respect of the USD300 million being part of the Abacha loot between Nigeria and Jersey Island involving the United States of America, USA, “must be government to government cooperation”.